Fumée d’Or is the scent of luxury and fire, artistry and grace, the antique and the modern; perfected through the lens of the imagination. 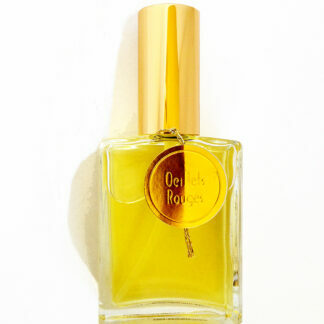 It’s an earthy yet atmospheric fragrance of metal, smoke, warm woods, and jasmine. We have an innate attraction to shiny things; to gold and it’s luminous quality. We sense it’s precious nature. Inspired to evoke the imaginary aroma of a Paris goldsmith’s workshop: an ancient place filled with the fragrance of hot metal fused with the woodsmoke of fires to fuel the smelting furnace and a touch of scent from the heavy leather apron that protects the artist at work. Created for Denver Art Museum’s “Brilliant” exhibition of Cartier’s masterpieces of the 20th Century, Fumée d’Or is a fantasy fragrance. This is not a literal experience, but what it should be. Fumée d’Or brings together some odd ‘bedfellows’ and materials to achieve it’s aim. 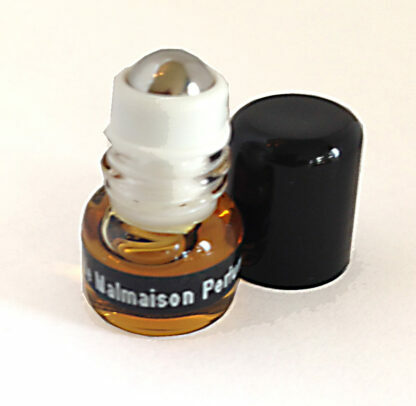 Among them are birch tar, metallic aldehydes, indolic jasmine, neroli, and a big dose of civet. The result is something unique and delicious. And like gold for a gem, Fumée d’Or acts as a setting for the ‘gem flowers’ in the Brilliant collection. A pairing or layering of Fumée d’Or with Rubis Rosé, Jacinthe de Sapphir, and even Deco Diamonds will add even more depth and density to each fragrance. 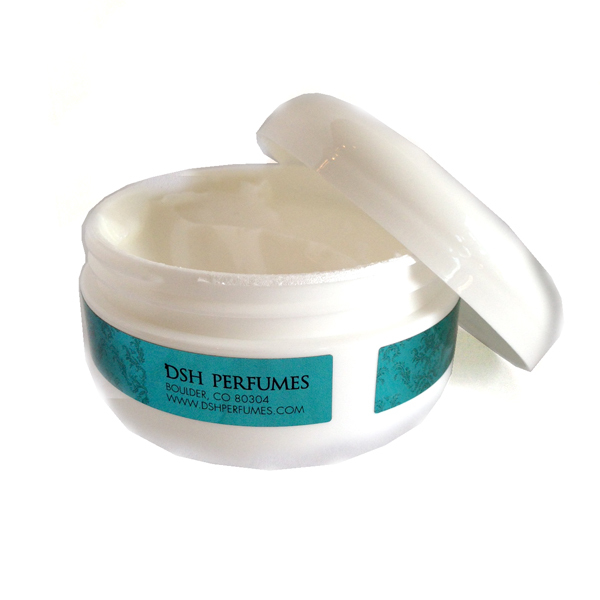 Just apply a bit of Fumée d’Or first and then the ‘gem’ fragrance on top to feel the fragrance soar! This special scent intrigued me with its creation of a special smoky realm around me. Totally unique from other DSH essences I like, it makes me feel wise and mysterious. Love its rich layered texture! 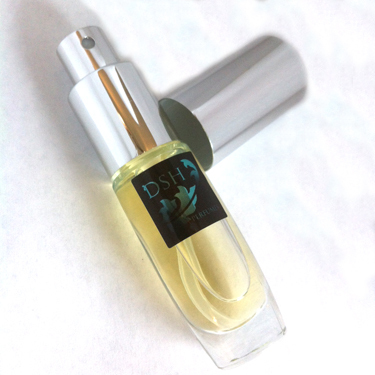 This is a dark, smoky, smoldering scent – olibanum, myrrh and amber swirl around agarwood and sandalwood. 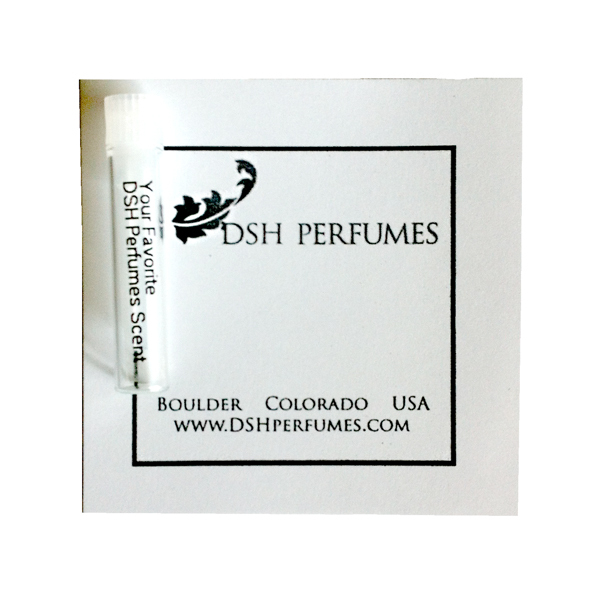 The garum massala sweetness of immortelle and the delicacy of jasmine and rose keep it from being too heavy. It has the impression of a perfectly blended church incense, one that almost approaches the gourmand state. Within the grounds of Prague Castle is the renowned Golden Lane, a row of tiny, tiny houses original built for palace guards. Eventually, some of these houses were converted to goldsmithing studios (not alchemical labs, as myth would have it…though, is not goldsmithing a kind of alchemy?). Today, many of these houses have been artfully restored. Word has it that the most difficult restoration of all was for a goldsmithing studio…that it took years of research and collection to acquire genuine period equipment. It was worth it – to enter the studio is a revelation, of sight, and yes, scent. This fragrance is that studio! With its uncanny metallic opening, one is instantly within the spirit of the old smiths. Its fiery, incense-like opulence carries on for hours, transporting you again and again into a lost world of craft and mystery. 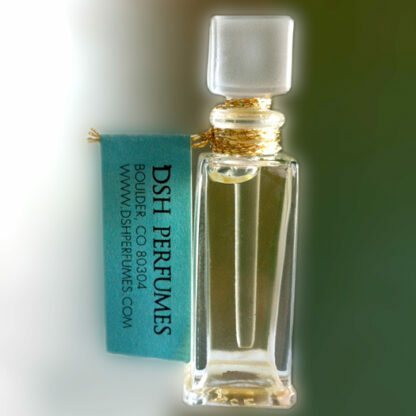 Combining the parfum and the EDP greatly enhances the effect.